BOQ is one of Australia’s leading regional banks. Among the few still not owned by one of the big banks. They pride themselves on building long-term customer relationships that are based on mutual respect and understanding. They have more than 200 branches across Australia and in each and every one of them you’ll find they really getting to know their customers and recognising the things they need, rather than selling them things they don’t. It’s how they've been doing business since 1874. They have created simple, easy-to-understand banking products to help support our customers’ financial needs. They offer a range of these products and services to individuals, as well as businesses. 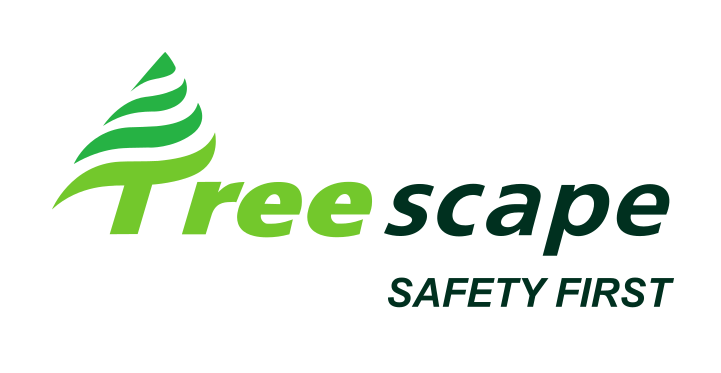 We thank Treescape for signing on as a Silver Sponsor of the QAA. Treescape Australasia Pty Ltd is owned and operated as part of New Zealand’s highly successful Treescape group. Urban Forest Training and Consultancy is an organisation that is committed to preserving the natural environment today to ensure its future tomorrow. We value trees as an important natural asset and aim to promote their preservation through the two divisions of the organisation. Training services provided by Urban Forest Training and Consultancy are devoted to setting the standard for arboriculture training within Australia, collaborating with ThoughtPlanters our Registered Training Organisation (RTO) #40739 partner. We are dedicated to improving industry through providing quality training at AQF level 2 and 3 qualifications. Consultancy encompassing a range of services to clients who need expert and impartial advice on trees. Our independent, qualified, expert consulting arborists assess trees on your property in relation to land and site management. We are able to conduct high-level risk assessments for individual trees including reports with basic or extensive findings and recommendations. Multiple trees on large scale areas, tree monitoring, and mapping. Using advanced technology to provide comprehensive tree reports on issues including and not limited to tree structure, pest and disease, soil compaction and overall tree health and condition. Staff members of Urban Forest Training and Consultancy are all passionate and committed professionals in their chosen fields of expertise and they bring with them extensive experience in horticulture and arboriculture. All staff across the organisation actively engage with the arboricultural and horticultural industries may continue to work in the field throughout Australia and utilise industry currency in the training services we provide to the general public, local councils, private, government and utility sectors. Your first choice for access hire - cherry picker, scissor lift, boom lift, platform lift & scaffold hire! their machinery is of a superior standard, they will also supply you a quality service you can trust. When you have an access or material handling problem, let the team at Brisbane Access provide you with the perfect solution. A specialist finance company servicing individual, corporate, and commercial clients across all asset classes throughout Australia.